From the 9th till the 11th of November, the team of Prestige Yachts organized a special VIP-weekend. Special clients were able to take a closer look at how their ship is built. 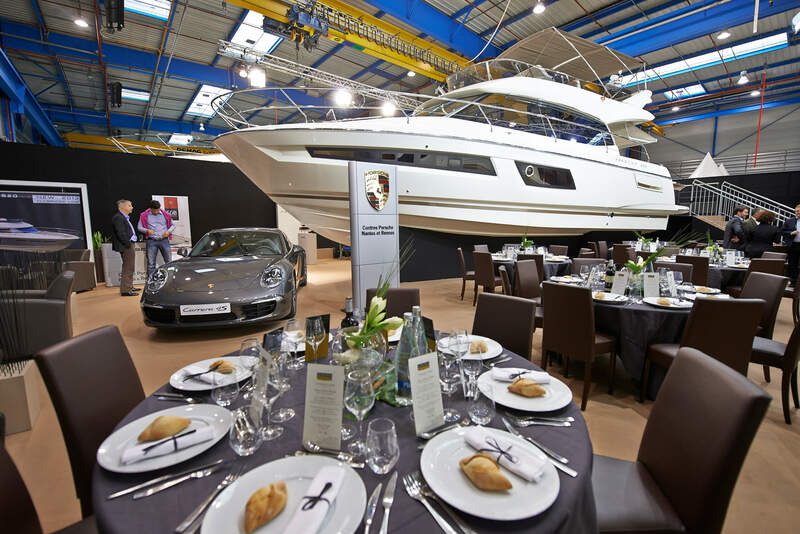 By arrival there was a lunch prepared inside the Prestige Yachts Shipyard in Les Herbiers, France. Clients were also able to attend private tours through the Shipyard. We’ve had a great time, thank you all!